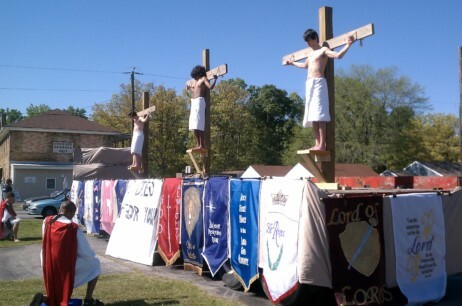 March 24, 25, and 26, 2016 from 4PM-6PM we will have crosses set up beside the parking lot with men representing the real meaning of Easter. Drive by or stop to remember what Jesus did for you. Our Awana program is growing by leaps and bounds. We would love to have you join us. We offer Cubbies (3 and 4 year olds), Sparks (K-2nd Grade), and Truth & Training (3rd – 6th Grade). 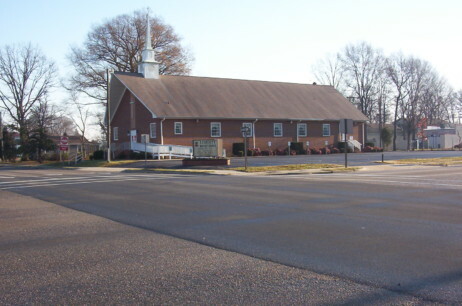 Welcome to the website of Liberty Baptist Church. We are located in Hopewell, VA and serve Hopewell, Prince George, and the surrounding Tri-Cities area.